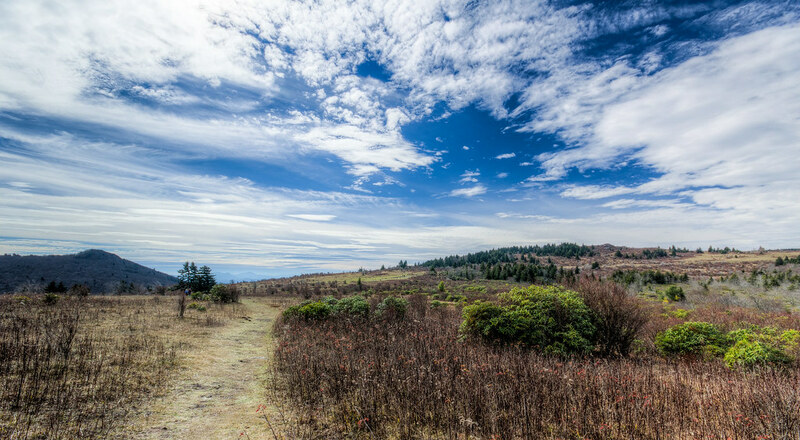 Where two trails converge then diverge. Given the weather lately the fall is looking pretty good. The Appalachians aren’t my favorite mountain range but they’re in the top 5. 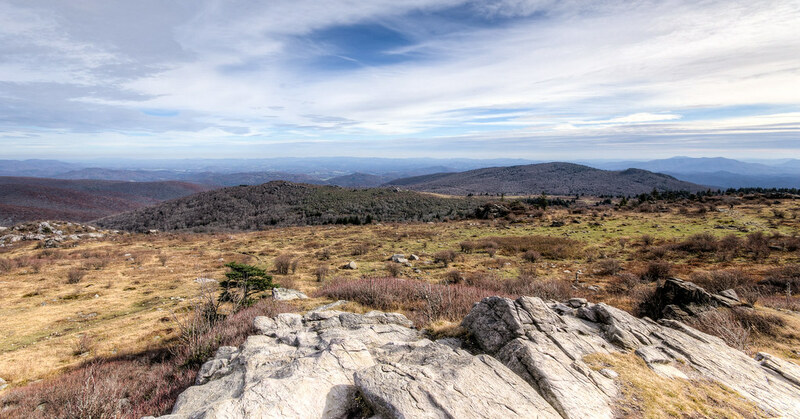 The vistas from the AT are pretty spectacular. 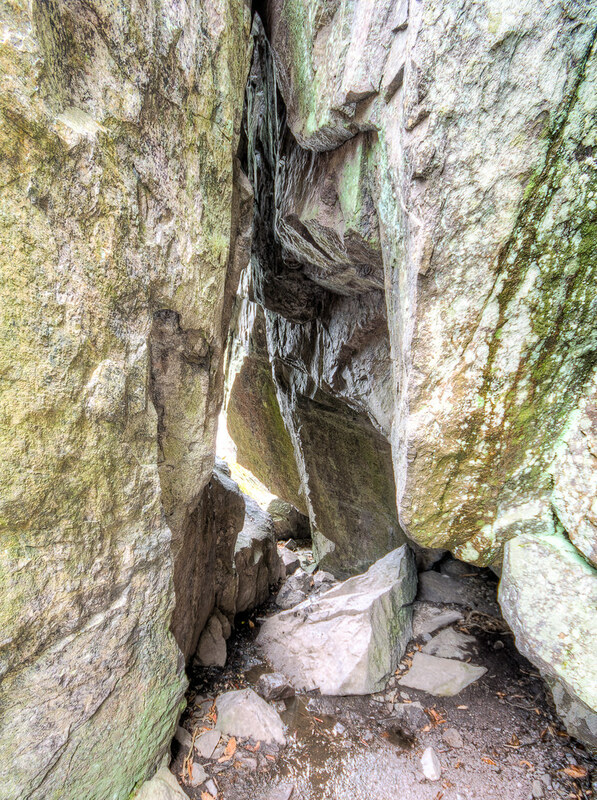 You don’t have to pass through these rocks on the Appalachian trail in the Grayson Highlands, but its a lot more fun if you do. 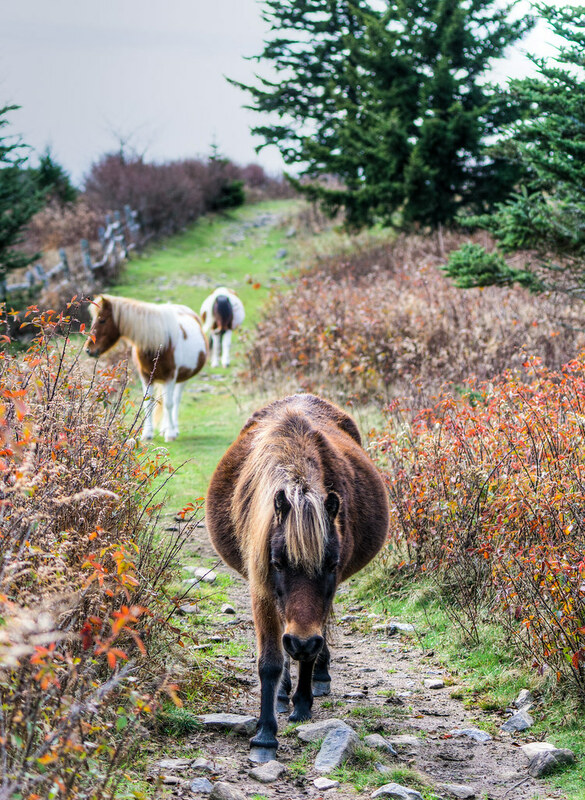 Another shot of the ponies in the Grayson Highlands in southwest Virgina. These ones came up shamelessly begging for food (which, as per the signs posted, we declined to provide). 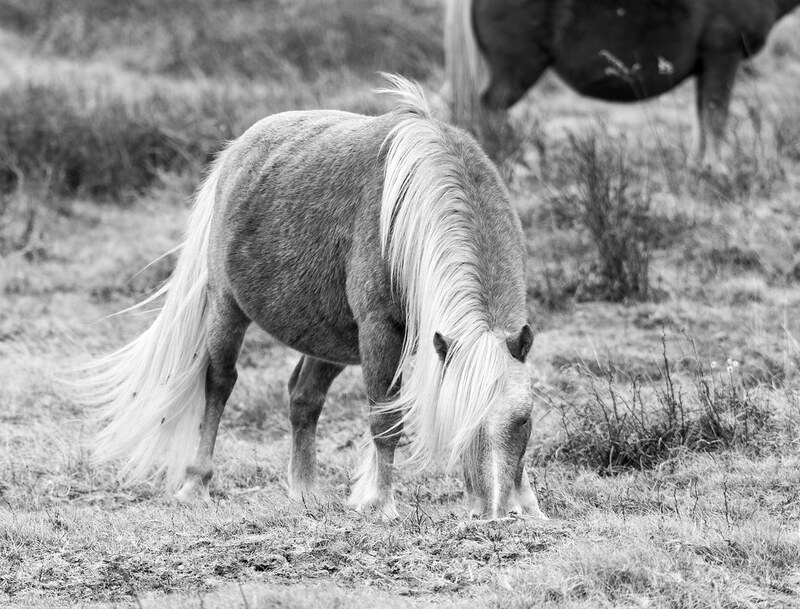 When we declined to feed them they ambled on their merry way. 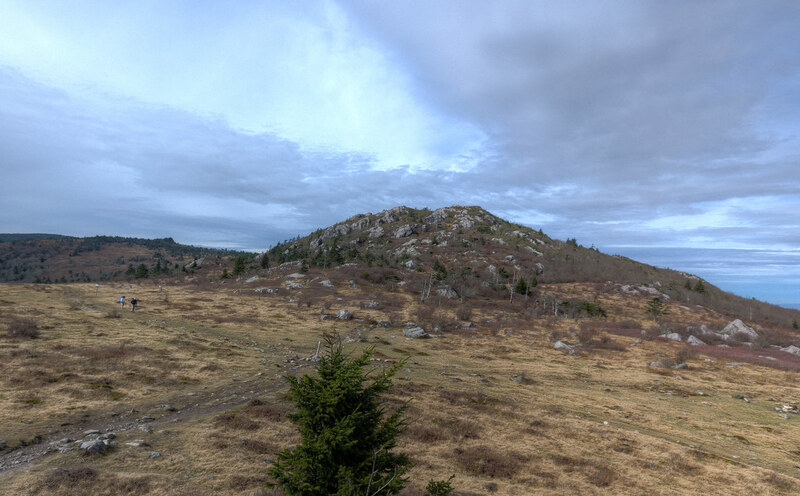 Today’s post comes courtesy of @STEMFemme from our recent hike on the Grayson Highlands section of the Appalachian trail!